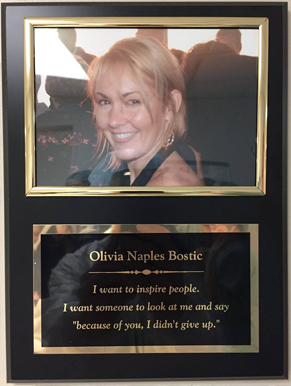 Olivia Naples Bostic received an incredible honor today from the Administrators, Operating Room staff, and Doctors of Sentara Virginia Beach General Hospital (VBGH). 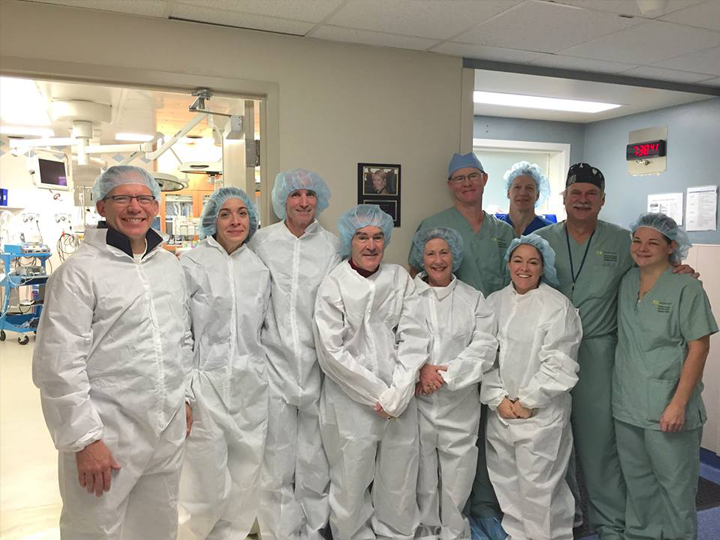 The operating room 11, the room where Liv mainly worked with her doctors from Virginia Institute for Sports Medicine (VISM), was dedicated to her. It was an amazing experience to see where she worked and the Naples, Jones, and Bostic Families would like to thank everyone from VISM and VBGH for all the support these past two years. Liv loved being a PA and working in the OR at VBGH. She would always do what she could to help and teach others around her; now she will always have her room to look after. LivON!